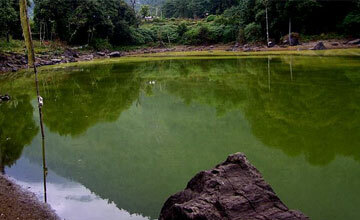 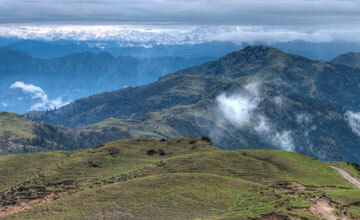 Sikkim trekking begins at Gangtok after drive from Nepal, India or Bhutan. 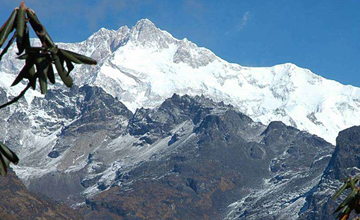 We Himalaya Journey Trekking arrange all options Sikkim trekking route as per travelers choice & Holiday schedule. 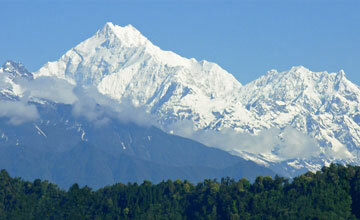 Sikkim mountains seem formidable and unapproachable at first. 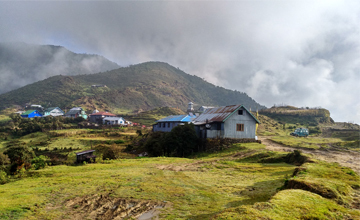 Almost Sikkim trekking tour pass by beautiful gompas, simple but colorful hamlets and through so fascinating alpine forests full of a rich variety of flora and fauna. 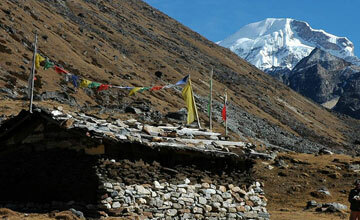 We Himalaya Journey Trekking arrange 2-3 days trek to one month trekking tour in Sikkim . 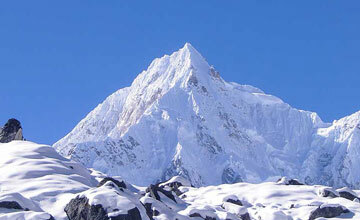 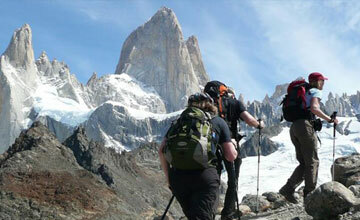 Good physical fitness required for Sikkim trekking tour. 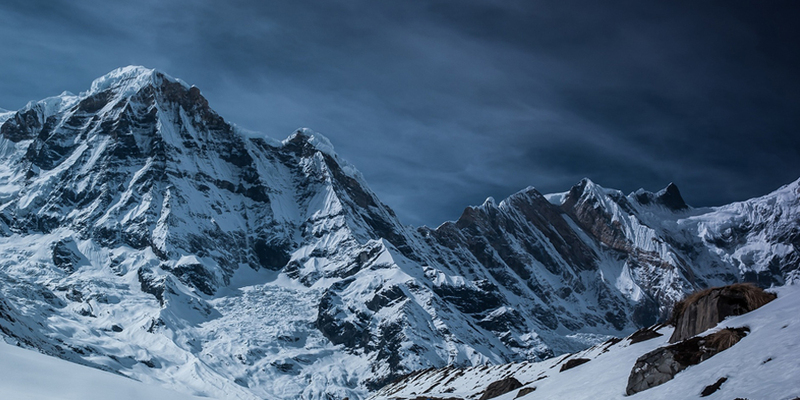 Sikkim trekking required special trekking permit through authorized travel agency of Sikkim , we Himalaya Journey Trekking co – operate all Sikkim trekking permit with our local partner agent in Sikkim. 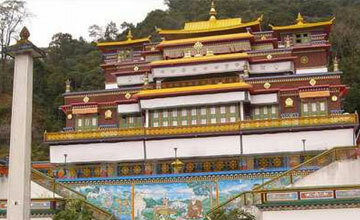 We mixed up Sikkim Darjeeling trekking as per trekkers wish and holiday frame .